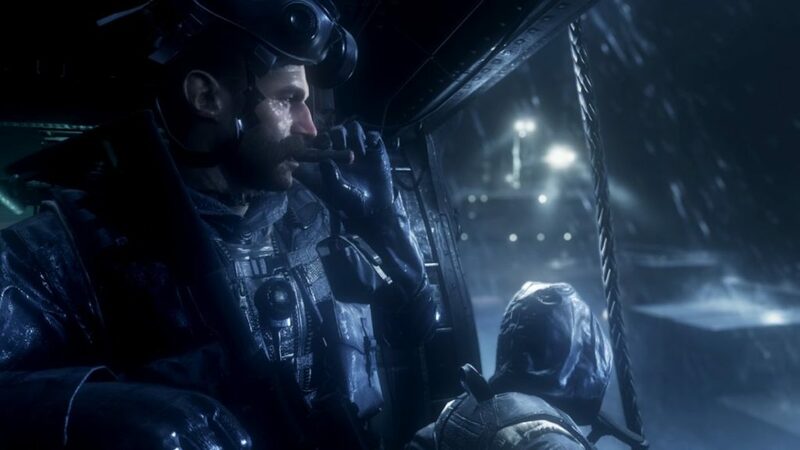 We’ve found out that the Remastered version of Modern Warfare will contain ten multiplayer maps. The original had a total of seventeen, so what’s missing? Crash, Backlot, Crossfire, Bog, and Overgrown have been confirmed to be in the game. Of the remaining five, we know nothing yet. Again, we must point out that the only way to purchase Modern Warfare Remastered is to pick up Call of Duty: Infinite Warfare, and not just any copy: it must be one of the Legacy Editions or the Digital Deluxe Edition. Modern Warfare Remastered — and by extension, Infinite Warfare — both come out November 4 for Playstation 4, XBox One and PC.